It’s worthy enough, but is the Nissan Pulsar worthy of your attention? 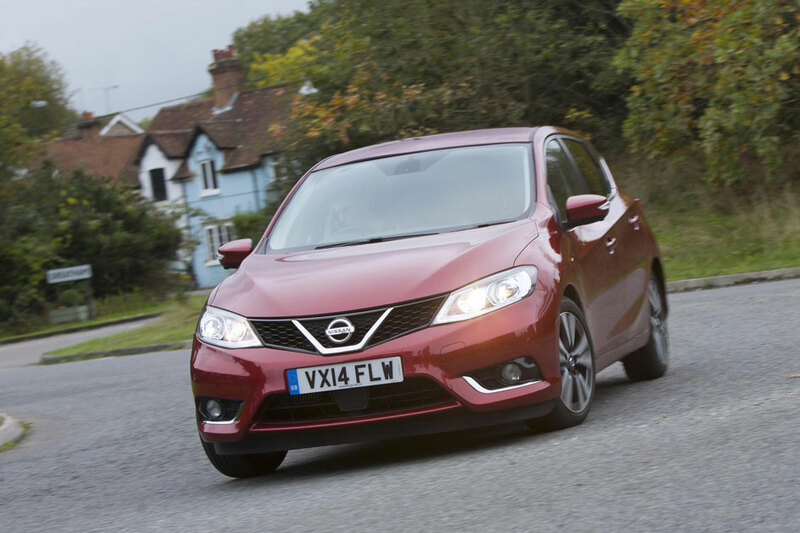 The Nissan Pulsar is hardly the darling of the UK motoring press. Since it burst on to the scene in 2014 in a blaze of mediocrity, the poor Pulsar has been beaten with sticks and called a succession of horrible names. But let’s not be too beastly to the vehicle formerly known as the Almera. After all, not every Nissan can be as good as the Qashqai. In fact, the Pulsar’s biggest crime is that it’s just so bleeding component in just about every single area. A straight grade-C student, rarely excelling, but never disgracing itself either. Sure, we could have expected something a little better from a company that delivered the exceptionally good Qashqai, but the Pulsar isn’t as bad as some people will lead you to believe. It all comes down to what you want from a car. Keen drivers and enthusiasts can look away now and catch a repeat of Top Gear on iPlayer. But non-car people read on, because the Nissan Pulsar might just be all the car you’ll ever need. It’s the ideal car for going from A to B, without ever thinking about C.
What’s the Nissan Pulsar 1.2 DiG-T like to drive? Instantly forgettable. That’s the best way to describe how the Nissan Pulsar drives. 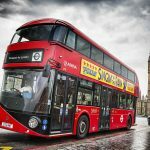 Anyone used to the lazy performance of a turbocharged diesel engine will find the 1.2-litre petrol engine a little disappointing, as getting anywhere in a hurry requires plenty of revs. 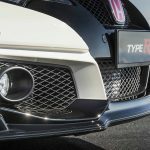 The 115 horses peak at 4,500rpm, where it actually starts to feels quite brisk, but not everyone will fancy venturing so far up the rev counter. The engine can also sound a little coarse under heavy load, discouraging you from being too trigger-happy with your right foot. Worse still, the Pulsar 1.2 struggles to climb hills, resulting in one, if not two, down-changes on what is in actual fact a rather good six-speed ‘box. It just feels like a slow car, rendering the Pulsar name a little obsolete. A bit like the random carbonfibre-effect rear diffuser. What were they thinking? Other crimes include steering that’s vague and lacking in feel, plus a fair amount of lean when cornering. 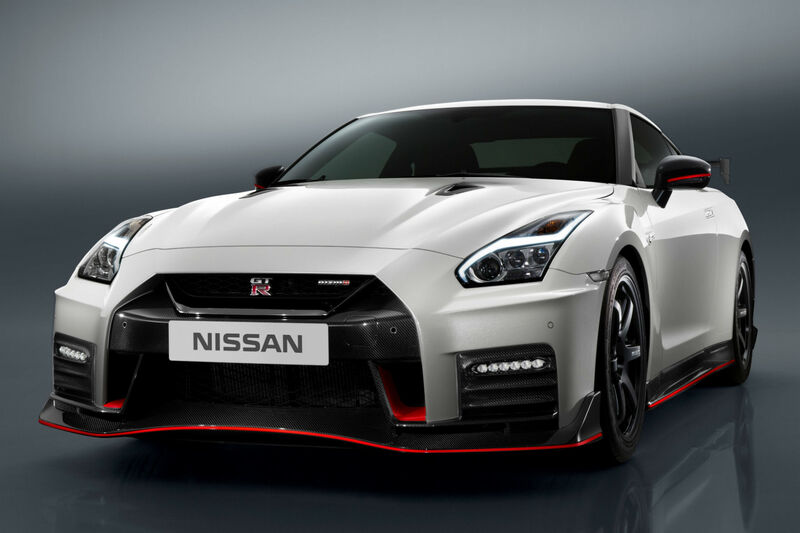 Let’s face it, until the much-anticipated Pulsar Nismo arrives, there’s absolutely nothing to get excited about here. So it pays to come at the Pulsar from another angle. Leave your thoughts of steering feel, throttle response and off-the-line poke at the door and you’ll discover something entirely different. The Nissan Pulsar is a highly likeable, perfectly adequate motor car. For a start it’s very comfortable. The suspension is clearly set-up for wafting, as it soaks up the bumps incredibly well, though it can become unsettled when the going gets rough. It’s also incredibly well insulated, with very little in the way of wind and road noise. Combine this with what feels like a cavernous cabin and you’ve got the makings of a highly competent long-distance mile-muncher. Your passengers in the rear will thank you for buying a Pulsar, too. In what is perhaps the strangest USP we’ve ever seen in the C-segment, the Nissan Pulsar boasts the largest amount of rear legroom in its class. Seriously, this thing gives the Skoda Superb a run for its money. Just don’t go looking for an umbrella in the rear door. But such a USP feels off-brand for a company that keeps harping on about ‘innovation that excites’. 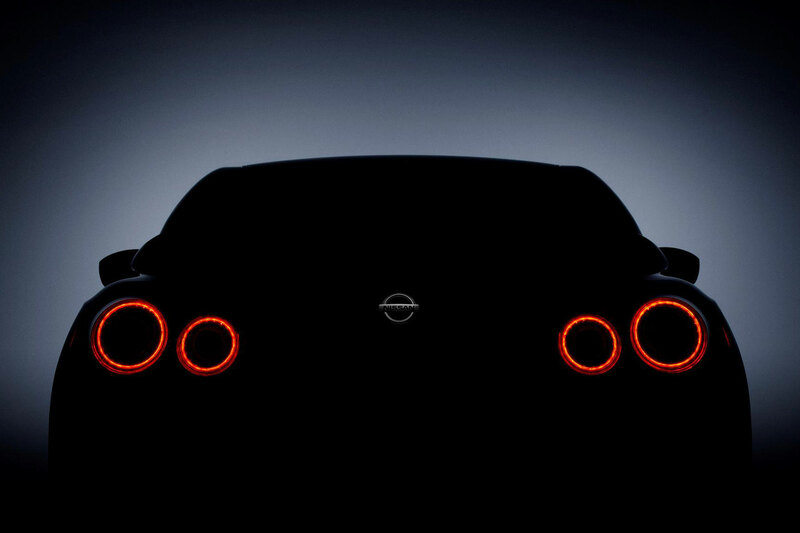 It’s a decidedly old-school USP for a technology-led carmaker like Nissan. Nissan Pulsar 1.2 DiG-T: should we even care? 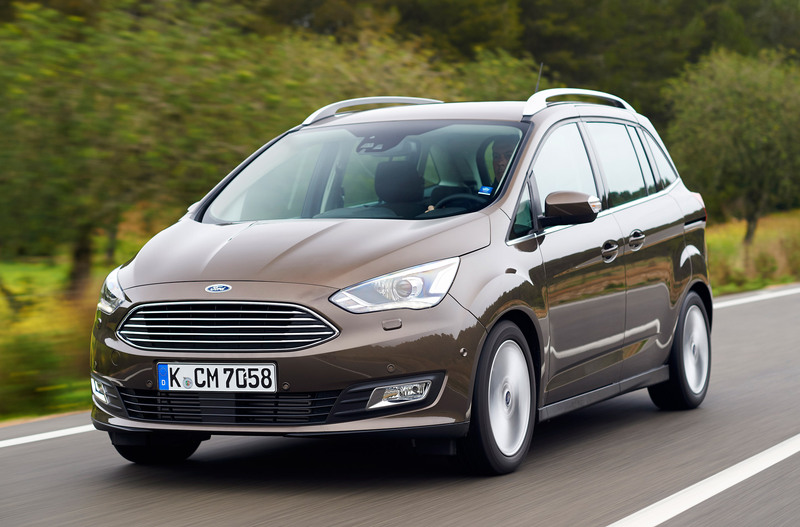 Face it, in recent times the five-door hatchback segment has really spoilt us. The Golf remains annoyingly good, the Leon is excellent, the 308 is much, much better than it has any right to be, while the premium cars within the sector speak for themselves. Even the budget end of the market has strong appeal, with the Kia Cee’d arguably the Pulsar’s chief rival, with the added bonus of a seven-year warranty. 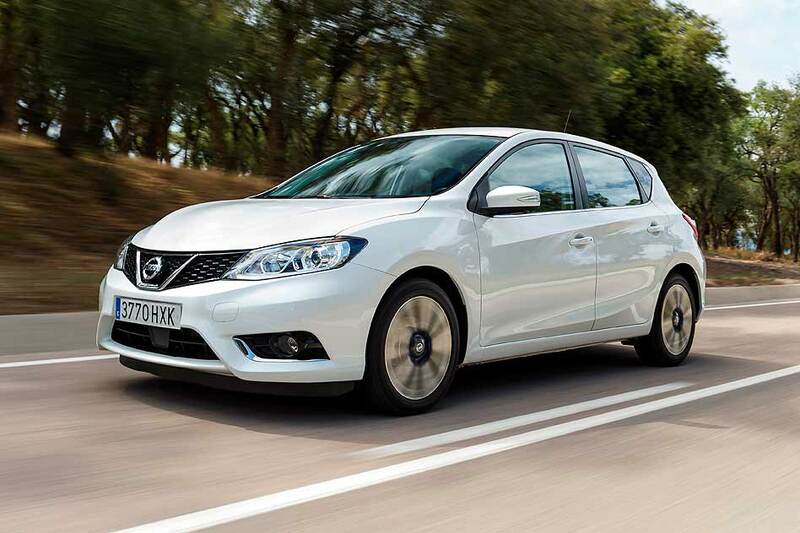 The main problem with the Nissan Pulsar is that it doesn’t feel particularly new. It’s almost as though it was designed to be launched a couple of years earlier. 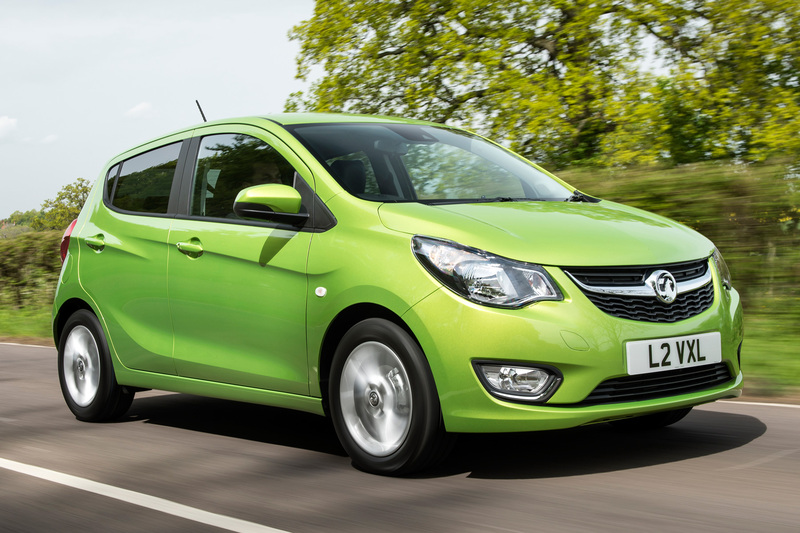 Heck, it could almost pass as the replacement for the old Nissan Almera. If the Qashqai feels like a leader, the Pulsar just feels like an also-ran. Where the Qashqai will come storming through the door, confident in its role as king of the segment, the Pulsar would wander in sheepishly, taking care not to slam the door behind it, for fear of drawing attention to itself. 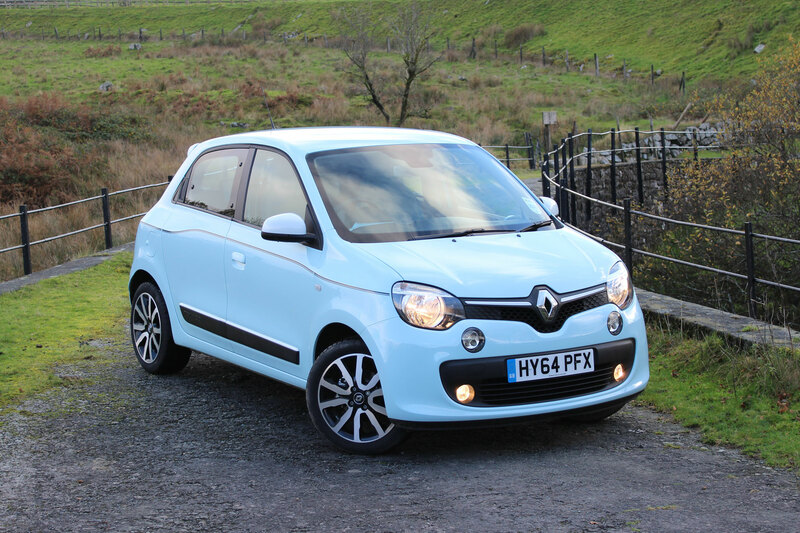 It’s likeable and you won’t mind spending time in it (especially if you’re sat in the back). But you won’t look forward to spending time in it. And that’s the key factor. So the earlier comment remains true. If you like your cars, the Pulsar isn’t for you. But if you, like so many other people up and down the land, find driving a chore and second only to ironing on a list of things you’d rather not do, the Pulsar deserves your attention. All of which seems a little too harsh on the Nissan Pulsar. 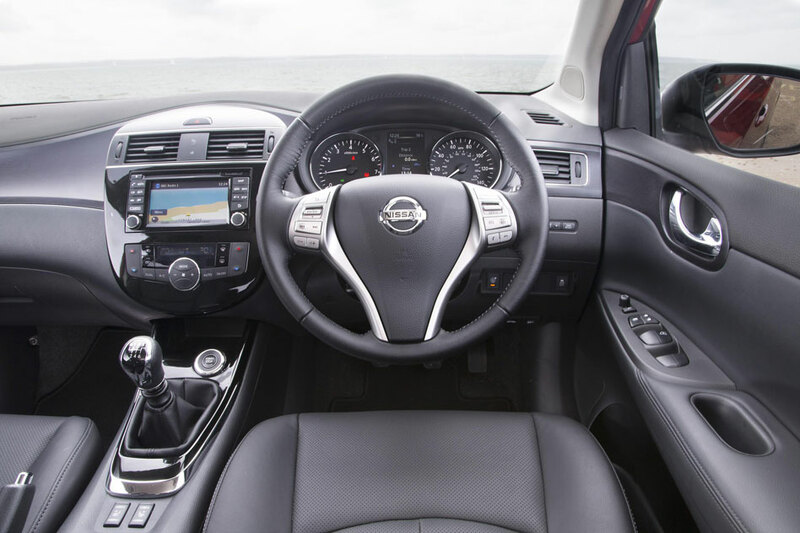 For the Pulsar’s interior packaging, Nissan deserves a great deal of credit, because the huge amount of rear legroom, 692mm to be precise, hasn’t come at the expense of boot space. 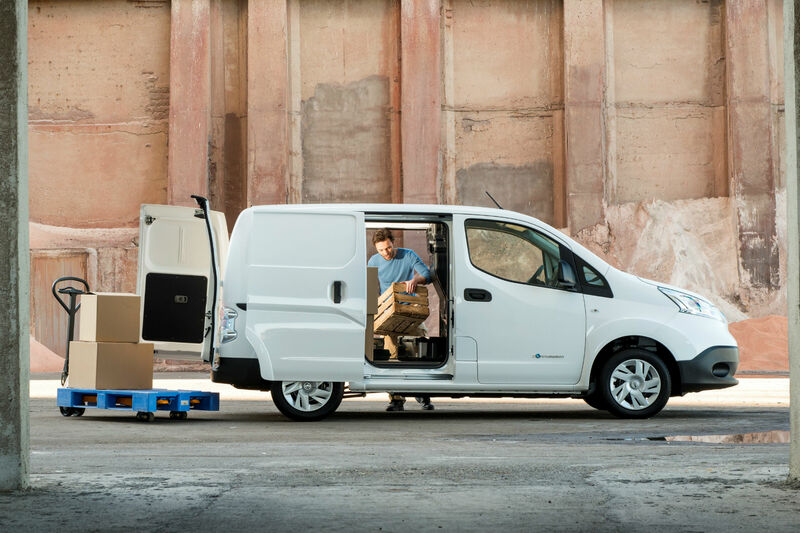 You’ll find 385 litres of space back there, extending to 1,395 litres with the 60/40 split folding rear seats folded flat. That said, the boot itself is of an awkward shape and the loading lip is on the high side. 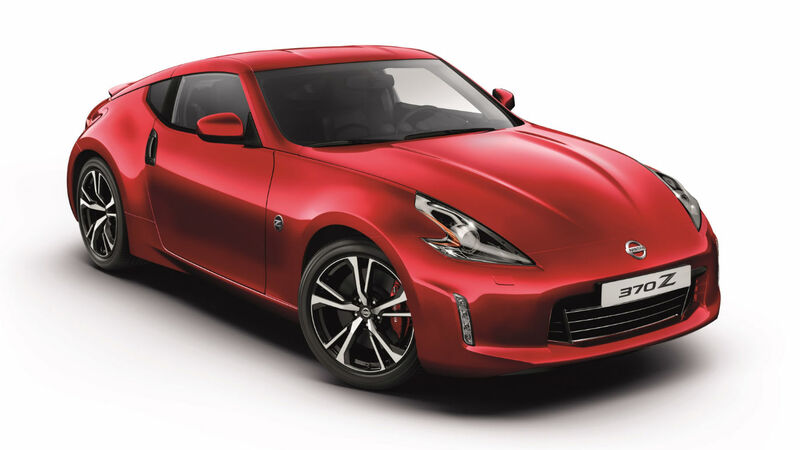 And for just shy of £19,000, the N-TEC model is very well equipped, offering – amongst other things – a 5.8-inch touchscreen navigation and infotainment system, DAB digital radio, reversing camera, 17-inch alloy wheels, auto LED headlights, dual zone climate control, cruise control and forward emergency braking. But it’s let down by minor niggles, with the interior trim not living up to the promise of the Qashqai. Vibrations from the dashboard and a loose handbrake cover are the kind of things you wouldn’t expect to find in a German rival. Or indeed a modern French car. It’s not an exceptional car, not by any stretch of the imagination. And it’s a shame Nissan couldn’t have brought the same level of ingenuity found in the Qashqai, Juke and X-Trail to a segment already bursting at the seams with strong contenders. But it remains worthy of your attention. Which ultimately is a good word to describe the Nissan Pulsar. A worthy car. 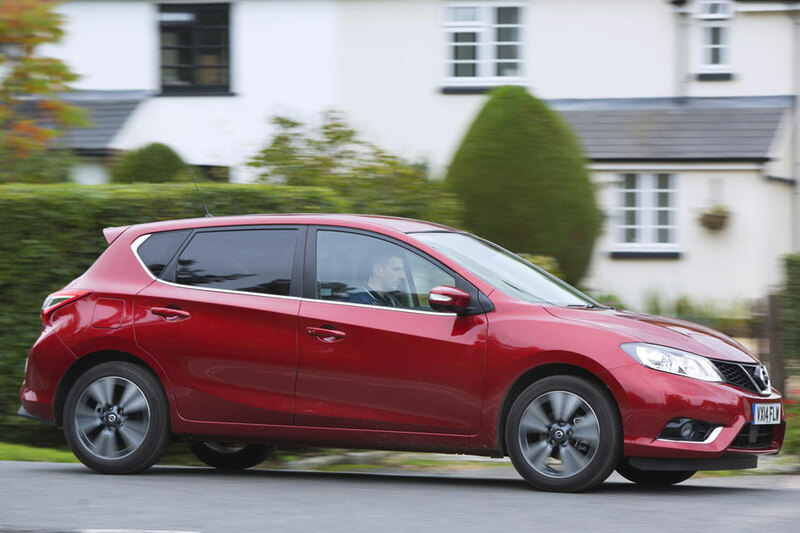 The five-door hatchback segment is bursting with options and – aside from the rear legroom – the Pulsar offers nothing new. The Golf remains the default choice, but it’s easy to make a strong case for the Focus, Leon, 308 and – thanks to its warranty – the C’eed. 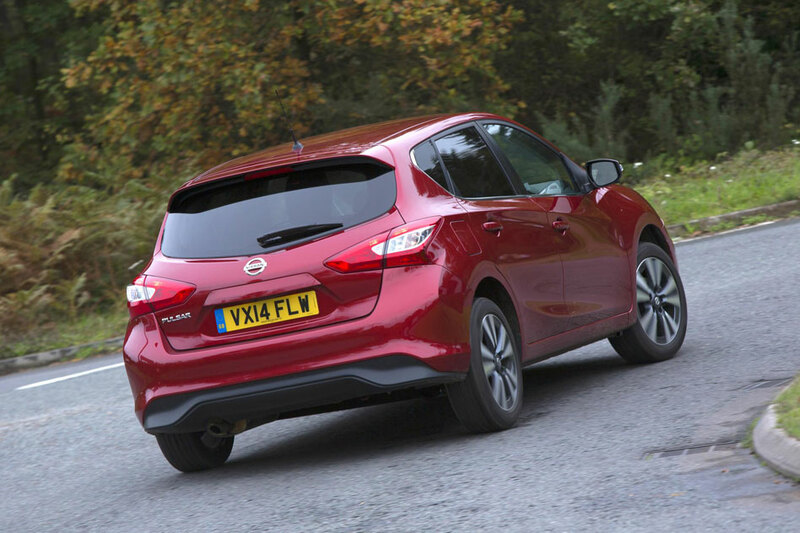 The Nissan Pulsar shouldn’t be at the top of any new car shortlist, but it’s definitely worthy of consideration.